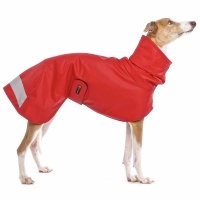 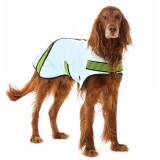 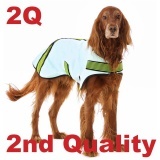 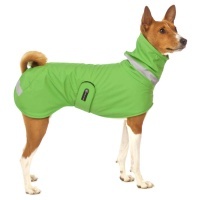 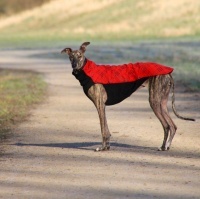 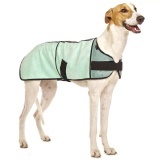 Original SOFA Dog Wear COOLing jackets. 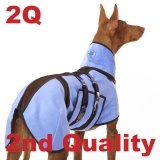 Second quality!!! 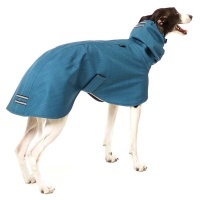 Small changes in colour, cooling properties of the jacket are unchanged! 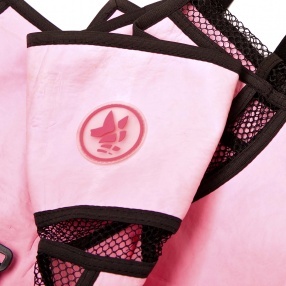 Cooling dog towel is very useful in hot summer days. 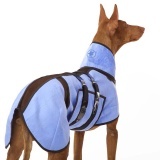 Make the summer comfortable for your dog!